Great As A Maryland School Bag Backpack Alternative, This Maryland Flag Messenger Bag Features Super Strong 600 Denier Fabric! 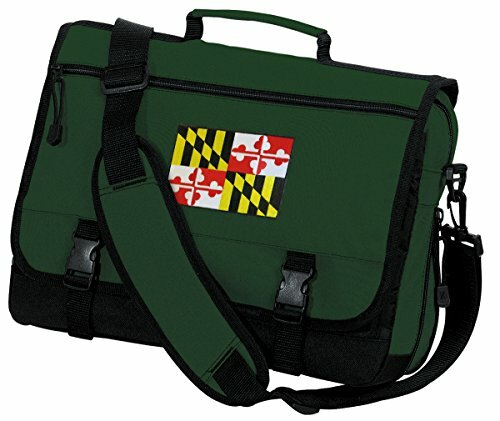 This Sturdy Maryland Laptop Computer Bag is Loaded with Pockets and Organizers - Expandable! A Top Unique Maryland Flag Gift!